Don’t have enough place in the house for adding a kitchen? We have the solution for you, just read this post and see the images. 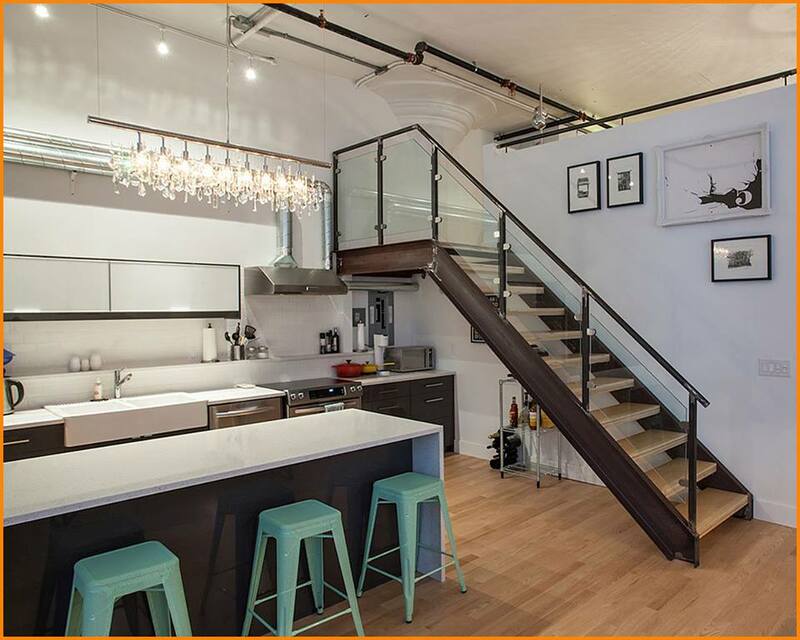 The space under the stairs can be smartly used for creating a tiny kitchen. 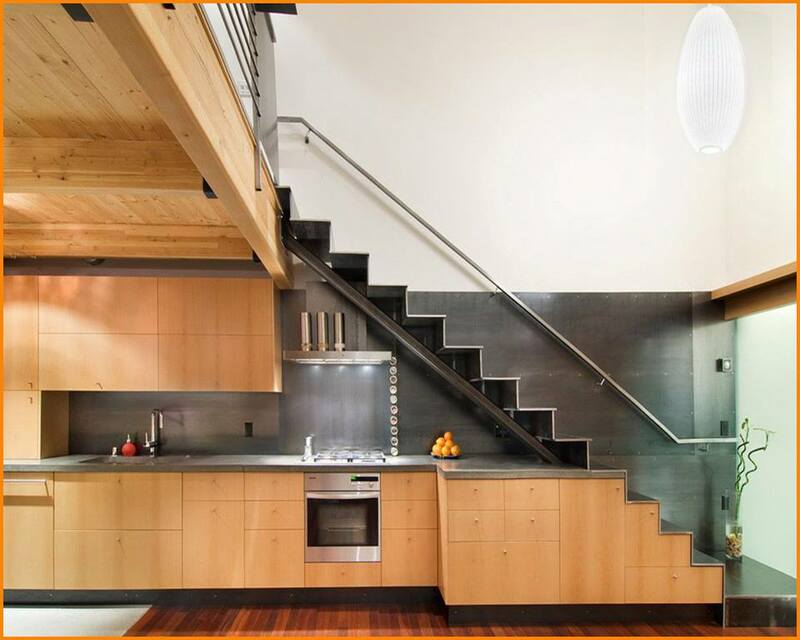 Kitchen under stairs can look very nice if you have a good decoration idea. Even though you live in a small house/apartment there won’t be any problem for adding the kitchen right there, in the space under the stairs. 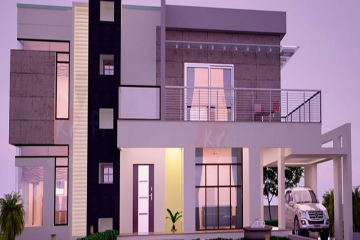 Have a look in the following ideas that are STUNNING! Many people leave the space under the stairs empty and forget about creating a tiny lovely kitchen there. In this photo, we can see that in this space is organized all you need for a kitchen but also for a dining room. There are a nice kitchen cabinet, bookshelf and kitchen shelves and also there is a place for one small modern table with chairs. 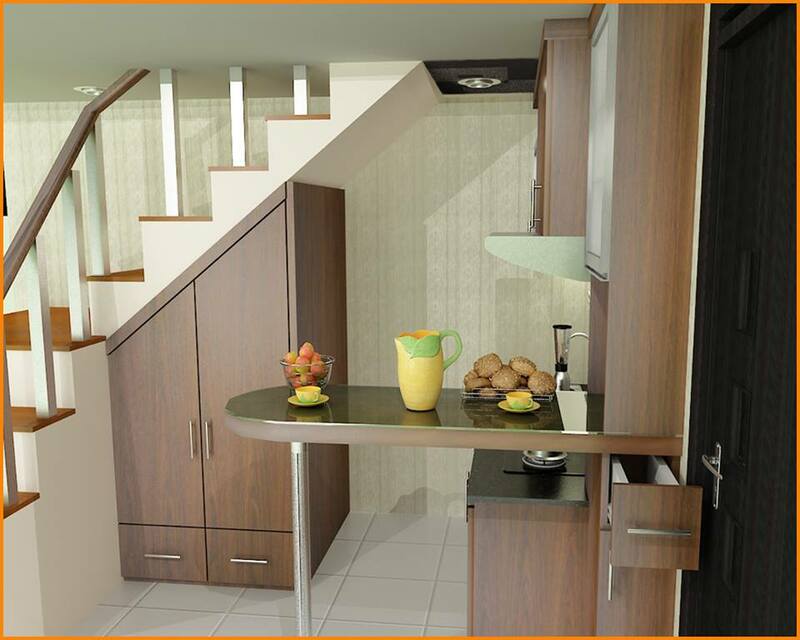 We offer you again plan in 3D, but this time for a kitchen room. 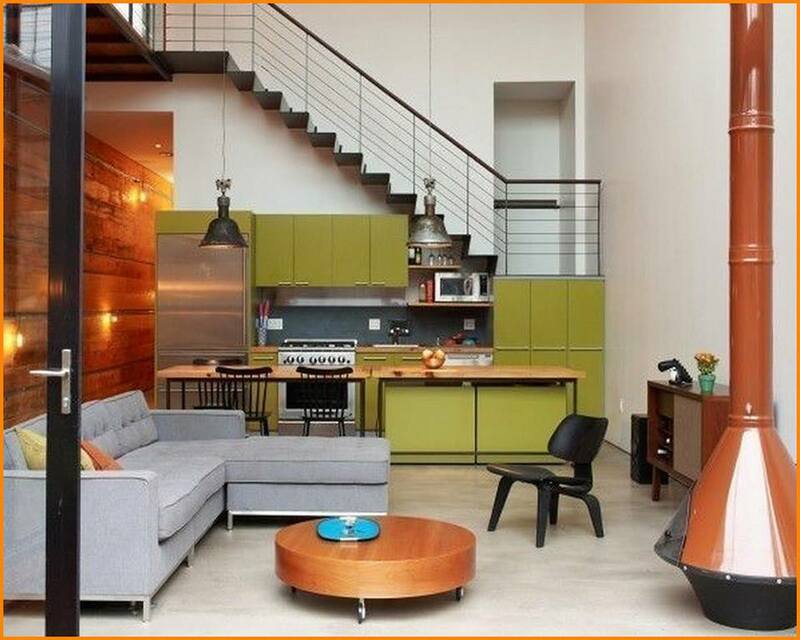 Open plan concept is a good idea if you want to live in a big and large house. 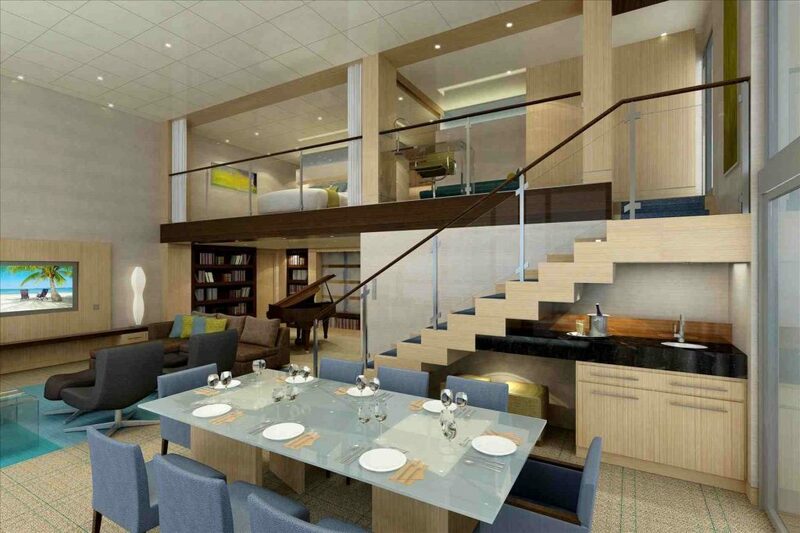 On the first floor, you can have a living room and kitchen and on the second floor to have an office room and bedroom. 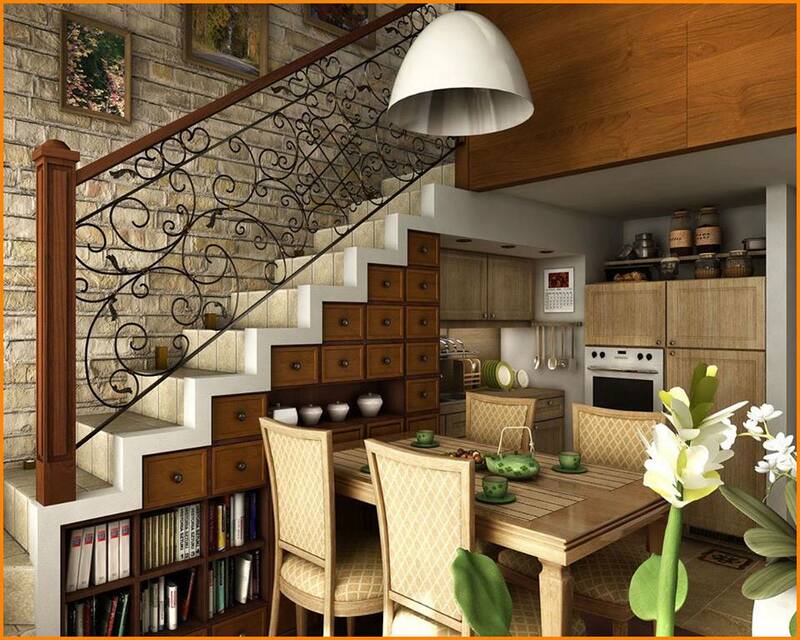 Kitchen under stairs shelving is a good choice to connect the living room with a kitchen in one open plan living area. 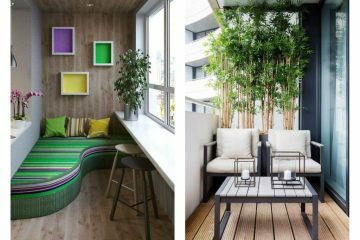 You will surely love this idea for your own house place. Take a glimpse! 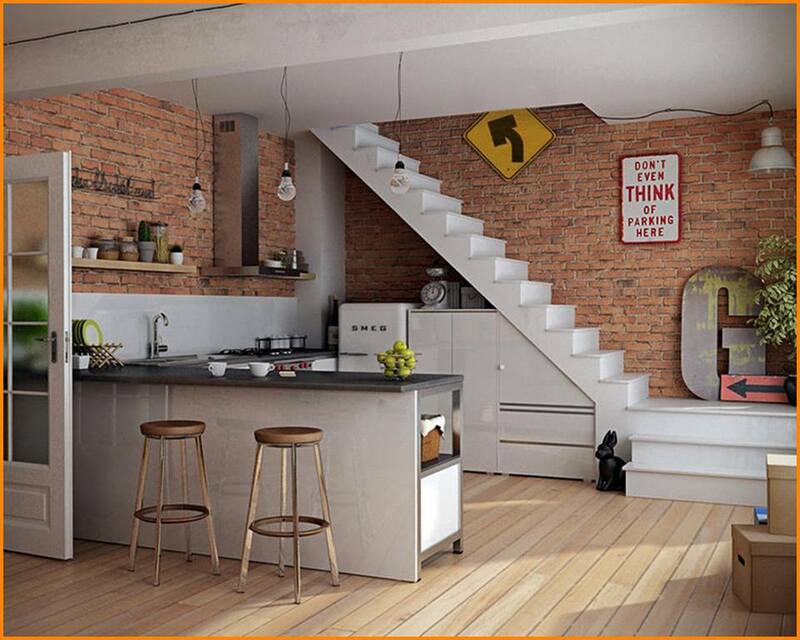 House bricks walls and kitchen under the stairs create a modern house to dream for! Don’t dream about it but have it and live in the house like this! 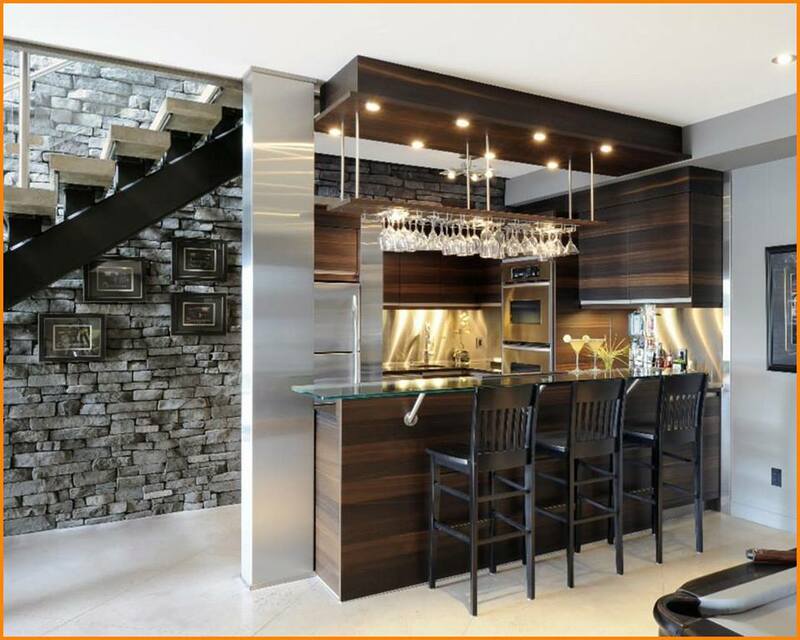 Every person loves to have a home bar at home. If you have no space for creating it, check this idea. This is an example of modern design. Kitchen under stairs can be added as a kitchen plus on the first floor if you already have one on the second floor. This is a very smart idea for people with stylish house decor. Also, you can have a home bar in this place and to enjoy in the design. Good idea to hide the kitchen shelves under the stairs or to hide the alcohol here. As we can see here is an idea about house wall gallery that looks great. 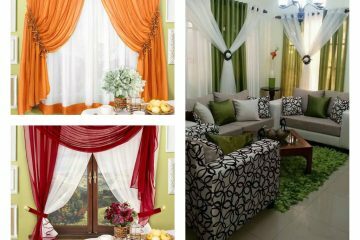 Copy the style for your own house or small apartment. Don’t have a place for a kitchen room? Well, you probably haven’t seen this amazing solution. Add the kitchen in the place under the stairs like the previous photos and this photo. I hope you like these ideas thanks for your attention!